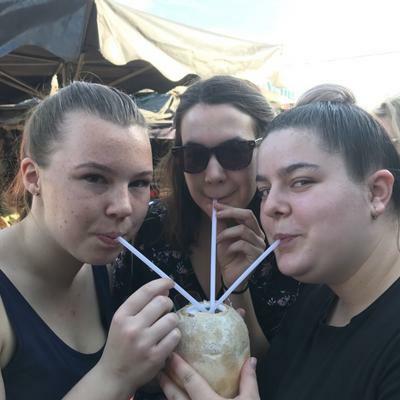 Vietnam School Tours organised the most amazing study tour to Cambodia and Vietnam for Students from Bega High School. 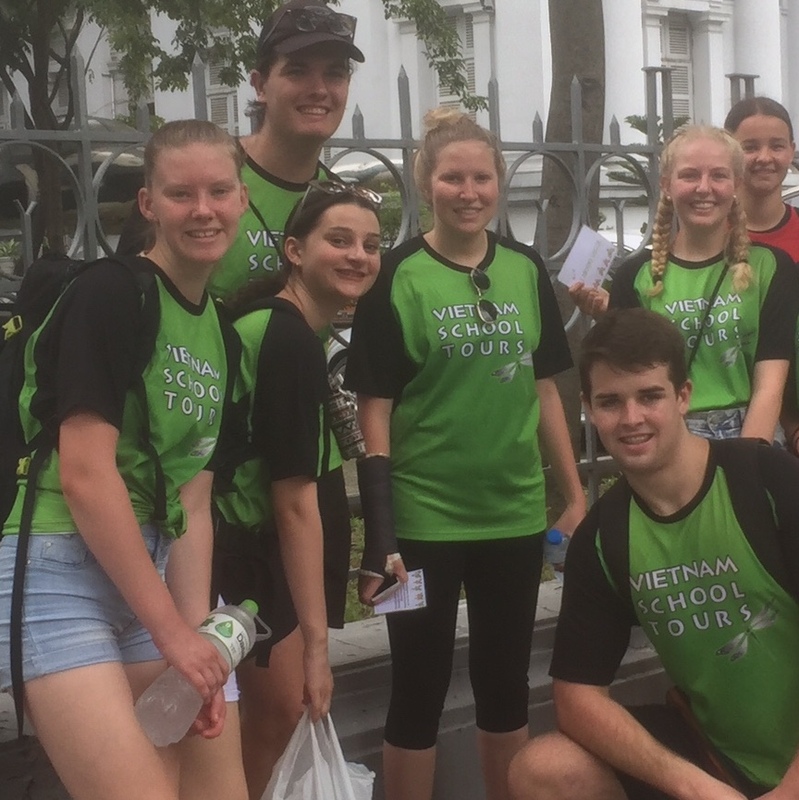 For the 6th time, Bega High School used the services of Vietnam School Tours to organise and facilitate their annual trip to Cambodia and Vietnam. Again, the service, on all levels, and at all stages, was outstanding. Friendliness and professionalism co-exist in this organisation with ease. 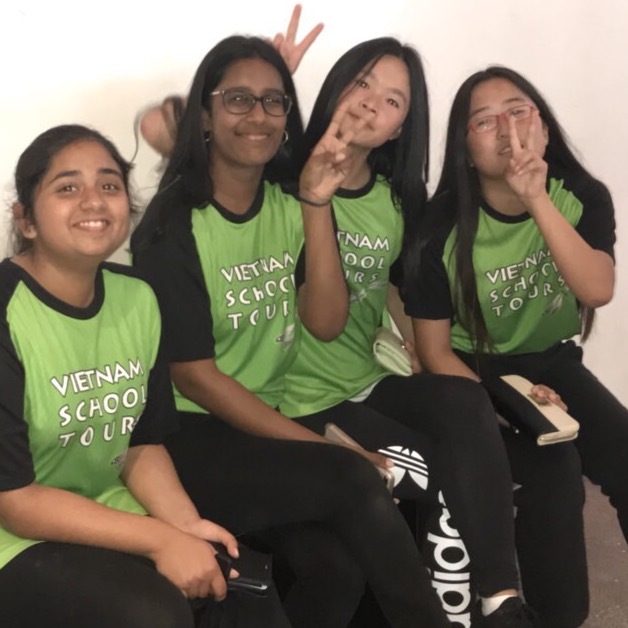 We feel that Vietnam School Tours are an integral part of our students experiences and travelling with them enhances all activities and visits. They are indeed part of our school community. We could not imagine travelling with anyone else. They certainly open our eyes and change our lives. 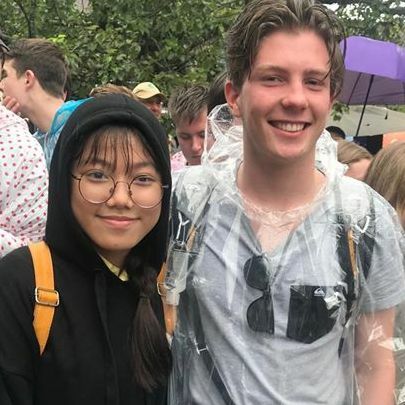 The students who participate in this trip are better people for having travelled with Vietnam School Tours. The entire tour was exceptional: from a cultural, practical, educational and emotional perspective everything was very well suited to our students. 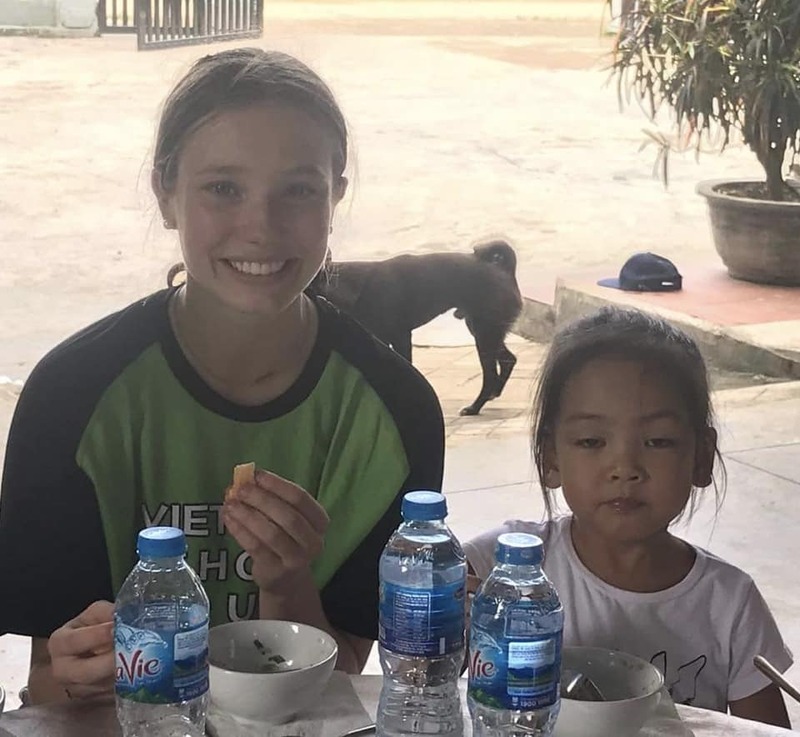 Vietnam School Tours have exceeded my expectations at every point in the organisation and running of our tour to Cambodia and Vietnam. From the first point of contact everything was handled efficiently and politely. They catered for all our requests and made helpful suggestions for inclusions. Our "in-country" experiences were also exceptional with everything very well organised and on time. 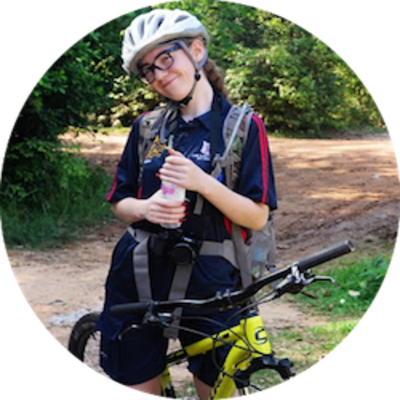 All guides were highly professional and knowledgeable about every aspect of the area we were in. Schedules were also well organised with check in and check out processes running extremely efficiently due to VSTs pre organisation. Even when we had a medical emergency VST provided extra guides to assist with processes and re organise some aspects of the tour, again service over and above expectations. 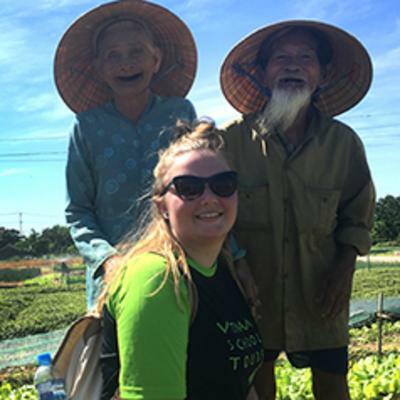 I would recommend Vietnam School Tours, without reservation, as a quality provider of travel services for schools as they are knowledgeable, flexible and committed to providing an exceptional experience for all students. 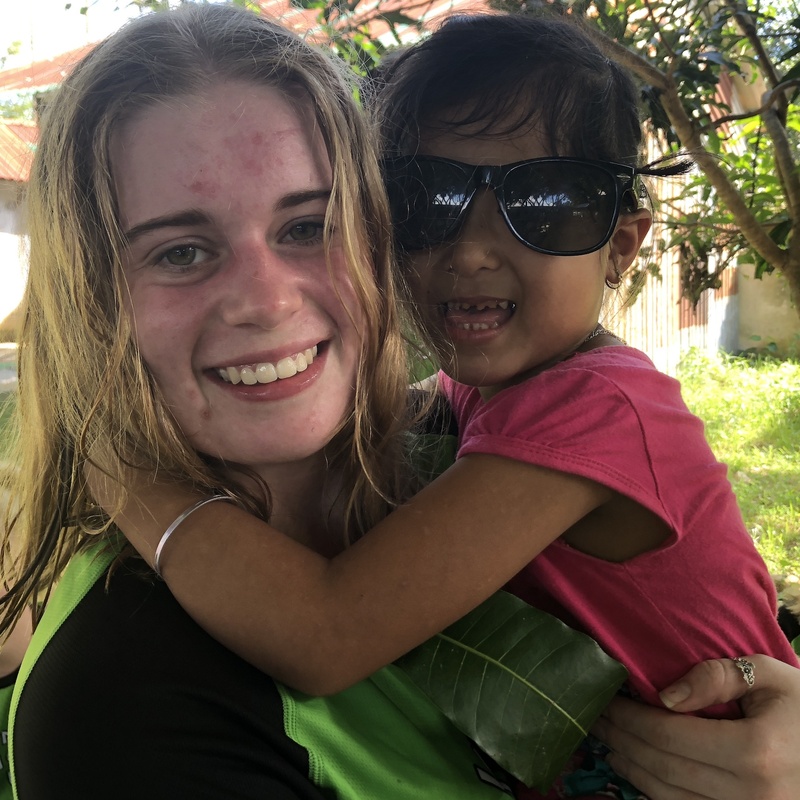 We have been travelling to Vietnam and Cambodia with Tram and her team at Vietnam School Tours for a number of years. 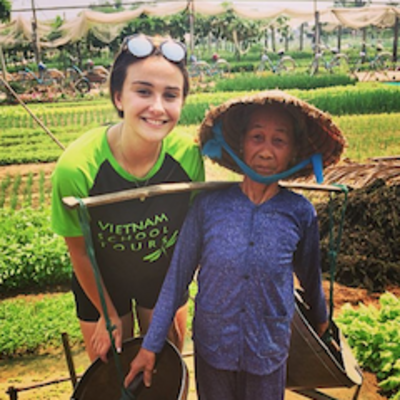 For us there are a number of areas that stand Vietnam School Tours apart that has ensured we keep utilising their comprehensive service year after year. Their complete understanding about our requirements, the needs of students, how they manage and plan not only for small groups, as small as 10 but as large as 120. Everything so far has been fantastic! I wanted to write and thank you for organizing a wonderful trip for my students. Everything so far has been fantastic! Open their eyes. Change their life.